The Compact Flash mod. Notice anything different? Obviously, the Compact Flash Dreamcast (or CFDC as I'm going to call it from now on) looks just like a normal Dreamcast. The only physical differences are the aforementioned metal switch on the back of the unit and the small, almost imperceptible groove just above the modem on the right side. This is where the Compact Flash card connects to the adapter cleverly hidden inside the shell of the console. 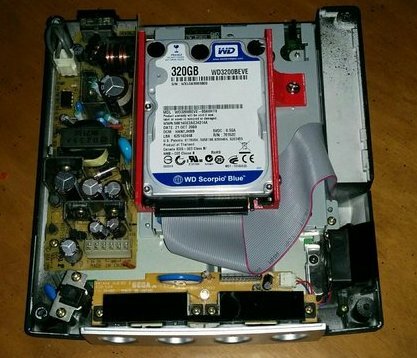 Unlike either the GDEMU or the USB-GDROM, the CFDC keeps the GD-ROM drive where it would normally be, and the CF card reader is slotted in underneath. Intrigued by the use of CF rather than SD or USB, I asked Jan why he went with this format. The reason I'm using expensive CF instead of cheaper SD storage is because there are no IDE to SD card adapters that can operate in Slave mode, which is required for DreamShell to recognize the drive; and CF to SD adapter cards are not compatible with 2.5" CF card readers unfortunately. I've tried most of them with no luck. The CF card here must be inserted upside down simply due to the configuration of the adapter inside the shell, but it makes no discernible aesthetic difference. Inside the console, you can see just how neat and tidy everything is, and how well the space has been utilised for this mod. The mod has no limitations storage-capacity wise as long as you format your CF card with a Windows tool called "GUIFormat" to FAT32 using 64K cluster size - the cluster size is important because otherwise you might experience data corruption issues later on. I've been using a 256 GB card for some time now and never had any problems with this method. 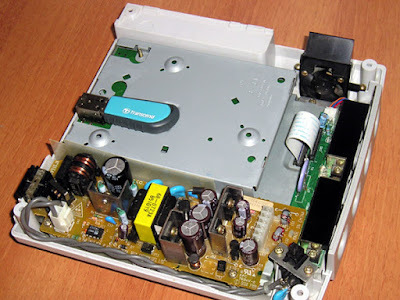 The switch on the rear, as mentioned earlier is used for toggling between standard Dreamcast mode and the CF card mode. While this particular model doesn't feature a VGA out port as standard, Jan has produced previous examples that do feature this alternate output option. One other nice thing worth mentioning with this modded system though, is the cool blue LED used to replace the standard orange one. It's not a particularly unusual or difficult mod to do, but I thought it was worth mentioning and it really enhances the look of the Dreamcast; especially when it has the blue PAL swirl on the lid, and the icy glow of the AKURA HDMI adapter to compliment it. Loading times and the like are unaffected if you use the standard GD-ROM drive, as the CFDC operates like a normal retail unit if the switch is set in this position. The real magic happens when the switch is flipped into DreamShell mode and the optical drive is bypassed. As you'd expect, flipping this switch while the console is powered on isn't advisable, but doing so doesn't actually seem to have any affect on what your are doing. 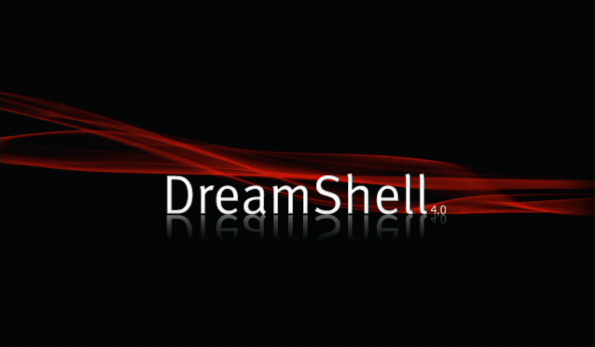 However, once the console is turned on in DreamShell/CF mode, you are greeted by the familiar 3D introduction sequence before being quickly shepherded into the DreamShell desktop. 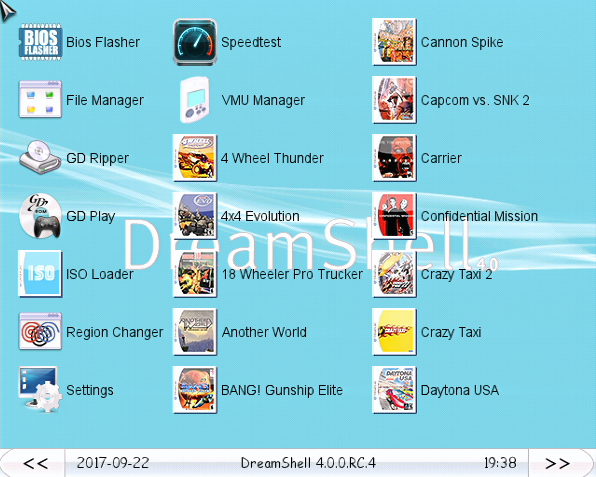 I can't compare the boot time to either the GDEMU or USB-GDROM as I haven't used either of those methods, but with the CF reader it takes 23 seconds going from pressing the power button to being able to select a game from the DreamShell desktop. I timed it using my iPhone's stopwatch because I'm cool. Cough. Because the latest version of DreamShell is included on the Compact Flash card, the games are presented as icons on the desktop and the screen can be cycled using the arrows at the bottom of the display. The games are selected simply by navigating the mouse pointer and selecting them as if you were using a mouse-driven computer-based GUI. Interestingly, this setup allows Dreamcast images of all flavours to be read and loaded, so .iso, .cdi and even .gdi files are all good to go. Simply drop your files into the 'game' folder on the CF card, and after doing a bit of dragging a dropping of 'LUA' scripts (basically you need to add the icon files for the games you add, but they're already included in a separate folder on the CF card - sounds complicated, but it isn't! Alternatively, just use the ISO Loader app) and they'll pop up on the desktop when you next load up DreamShell. Naturally, we only recommend using backups of games you already legally own. Game booting is almost instantaneous and load times are virtually non-existent, as you'll be able to see from the video embedded below. Again, I can't really compare the loading times to the other alternatives as I haven't used them, but when compared to using the GD-ROM drive, the differences are extremely favourable. There are some nice added extras, such as the ability to still load GD based games directly from the optical drive. The added bonus here being that the regional lock-out is disabled, meaning that any region of Dreamcast console can be canibalised for this upgrade. 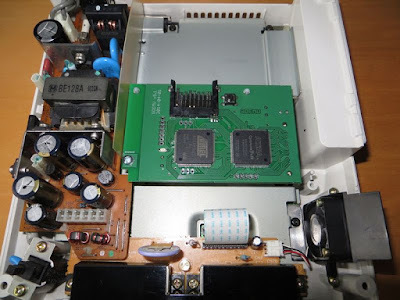 To give further credence to this, its worth noting that the hardware utilised by this review model is a combination of Japanese and PAL parts, but the main board is NTSC-J meaning only NTSC-J games will boot in 'standard' mode. 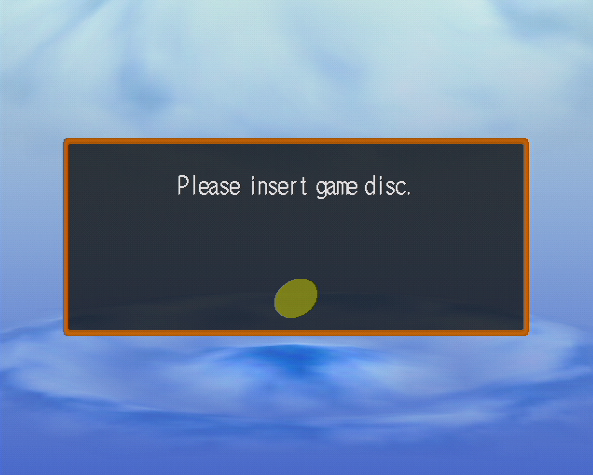 Using the GD utility in 'DreamShell' mode, the console can read discs from any region. This is a truly universal system if ever there was one, allowing for the booting of any game, from any region in pretty much any physical or virtual format you wish to throw at it. To be blunt, I cannot find fault with the CFDC supplied for this review. It does exactly what it is advertised as being able to do. It will run games happily from both the optical drive and the Compact Flash card, and has run everything I've attempted to with no hiccups or issues at all. Loading times are exceptional in CF mode, and the DreamShell interface is as solid as a rock. There have been a few instances where the OS has failed to return to the main desktop after exploring a GD, but due to the speed with which the system reboots this is little more than a minor hiccup. 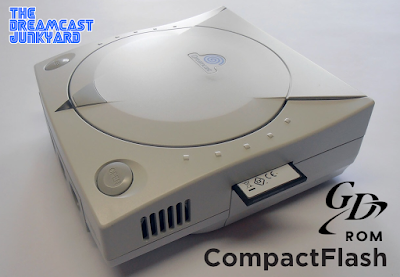 Based on the merits of the hardware and software combined, and the craft with which the modification has been carried out by Jan, I simply cannot fault the Compact Flash Dreamcast. No, the DreamShell OS does not offer 100% compatibility, but the fact that there is a fully operational GD-ROM drive to fall back on nullifies that issue. 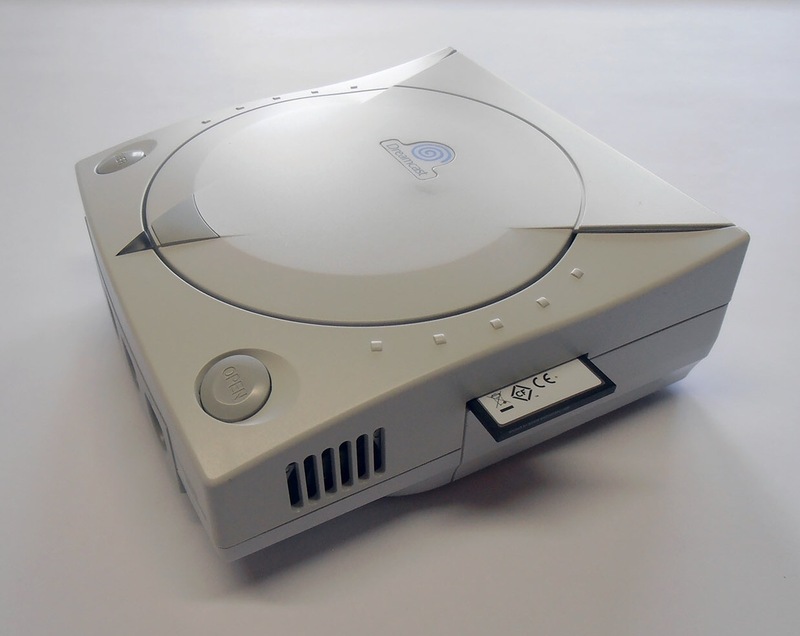 It really does offer the best of both worlds, and when combined with an AKURA, a DreamPi and a DreamConn Bluetooth controller, we're really looking at a Dreamcast that is about as future proof as you're likely to see anywhere. 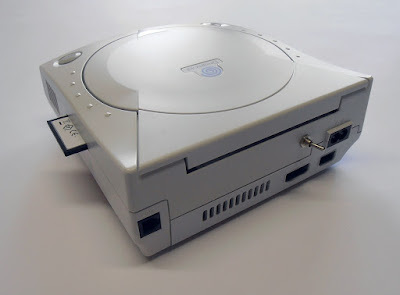 To reiterate - this is a Sega Dreamcast with ample (and expandable) on board storage, an optical drive, online gaming via WiFi and wireless controllers. Madness! If you're intrigued by the CFDC and would like to investigate acquiring your own, you're in luck. Jan will be offering a service whereby he will take your existing Dreamcast console and modify it; or you can simply purchase one of the pre-made modified consoles. 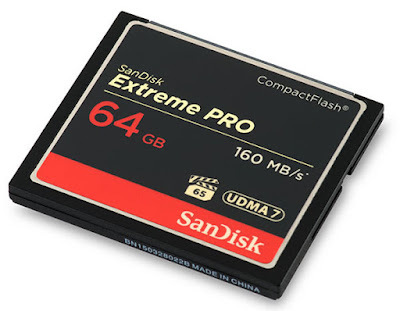 Due to the fact that he is a one-man operation, timescales aren't set in stone, and prices will vary depending on shipping and availability of components, as well as the size of CF card required. In the first instance, please contact Jan via email here. 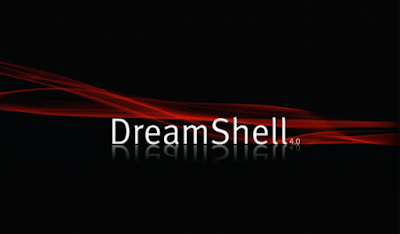 It's also worth noting that from every sale, a donation will also be made to the creators of DreamShell. If you'd like to share pricing quotes received in the comments so that other interested people may make get an idea on costs, please feel free. So, what do you think? Are you impressed by the modification? Will you be making inquiries into acquiring one? Let us know in the comments or join the conversation in our Facebook group or on Twitter. Special thanks go to Jan for supplying the hardware for this review, and also to Pcwzrd for some much needed fact checking before publication. This is dope. I really hope he sells the kit separately. Thanks for all the work you guys do at the junkyard. Wow just wow. I think I have to have this mod done. Ive been in contact, just waiting on the delivery details. Also discovered I have an SD to CF adapter card so I will be giving that a try as well. @Jon Lee: Didn't Jan say that the way Dreamshell needed to be able to put the attached IDE device into slave mode mean that CF to SD adapters simply won't work? I need to practice and brush up more on my soldering skills before I attempt something like this, but I do want to do this in the future. Right now I am on a bit of a classic computing tangent with me restoring a 1995 Apple PowerBook 5300CE, but I will be trying to give it something similar here. I am adding a PC card SD adapter to it to get my classic 90's mac gaming on. So total it is around 72 Pounds for the system shipped from Austria to the UK? I wonder how much he would be charging for the same stuff from Austria to Texas? I'm not sure how the price compares to the USBGDROM, but I'm assuming this is a cheap alternative? Got mine arriving early next week. Didn't supply a DC but still a week from order to ship is amazing. How do you get in touch with Jan? Michael - Jan's email is in the article at the bottom.